Registration Fee: IDR 35.000 per racer. Helmet & Foot Retention is a Must! 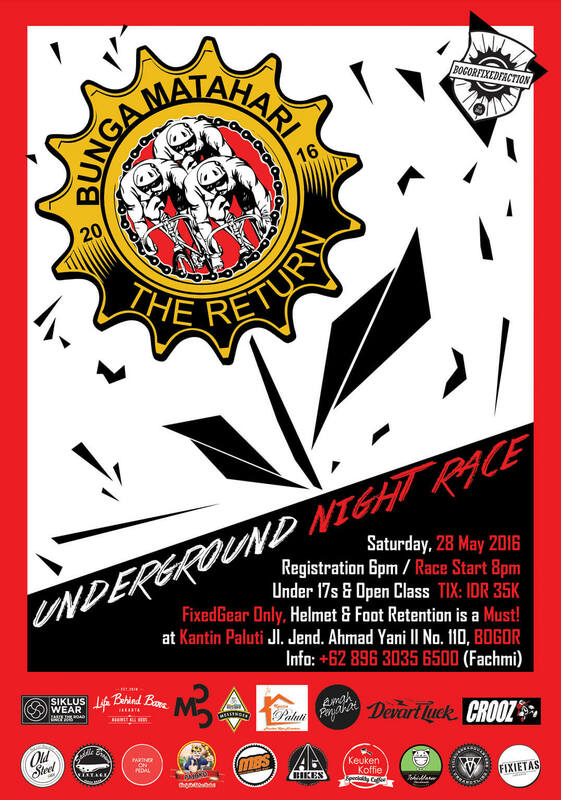 Prepare Your Fixed Gear Bike.